No longer does the customer journey end the moment a transaction is made, along with little more than a vague promise of post-sales support. Today, the customer journey begins from the moment a potential customer first hears about your brand to the moment they decide to stop doing business with you. Your ultimate goal must be to inspire brand advocacy by putting your customer, not your business, first. Today’s digital landscape presents innumerable opportunities for companies in every industry sector to get to know their customers better and tailor their messages accordingly. With digital experiences generating a whopping 2.5 exabytes of data every day, businesses have a vast wealth of data at their fingertips. Translated into actionable insights, this data can help you understand what drives your target audience and, in turn, drive customer success. Ever since the rise of inbound marketing, traditional methods of marketing have been falling out of favor. Instead of the one-to-many approach of outbound marketing, like TV advertising, newspaper classifieds and internet banner ads, consumers and business customers alike now expect personalization and relevancy. That’s not the case when, for example, you’re happily watching videos on YouTube only to be interrupted by completely unrelated ads. With the so-called banner blindness epidemic now in full swing, the only truly effective forms of marketing are inbound. 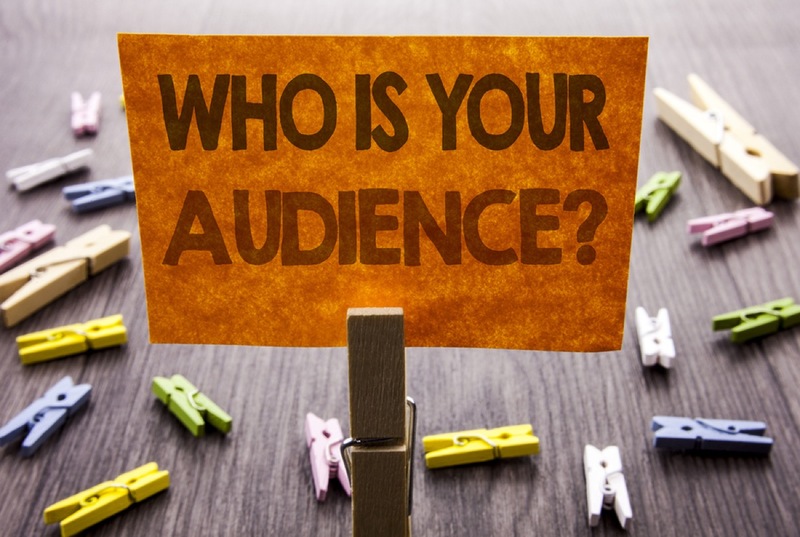 Although customer profiling applies in traditional marketing as well, inbound methods also require audience segmentation to ensure that your message gets in front of the right people. Both methods work together to help brands reach the right audiences, improve customer success and, ultimately, maximize their lifetime value to your company. 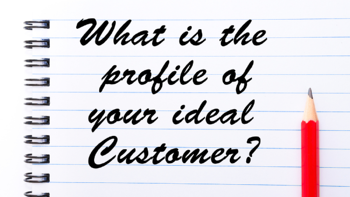 Also known as audience personas, customer profiles are hypothetical mini biographies of your ideal customer. Some companies, such as those with a very specific industry niche, may only need one customer profile, but most will need more. For example, in a consumer-facing sector such as personal finance, a brand might define customer profiles based on varying income levels, job types and geographical location. 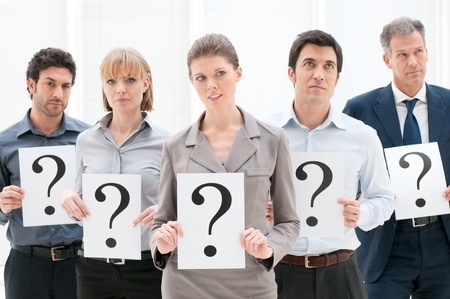 In B2B companies, the methods are a bit different, but the same rules apply. For example, an IT services firm might serve multiple industries, such as healthcare, legal and finance, all of which face their own challenges and, consequently, need individual profiles to represent each segment of the audience. Your customer profiles serve to help you establish meaningful relationships with your target audience. Your entire inbound marketing strategy, from your social media posts to your blog posts to your email newsletters to your eBooks, should be tailored to the needs outlined in these profiles. Aside from basic demographic information, such as occupation, annual income or any other relevant data, you’ll also want to determine their key pain points and goals. Most importantly, however, you need to identify their problem and determine how your product or service can assist them and, in doing so, drive customer success. If you can’t find a match, then your customer profiles, or your offer, will need further refinement. All but the most niche of brands have multiple types of customers. While developing too many customer profiles can lead to a loss of focus, it’s important to segment your audience to ensure your content remains relevant to them. If you’re trying to market to too many customer profiles at once, all you’re likely to end up with is surface-level content that doesn’t provide any real value to its target audience. That’s the sort of commodity content companies used to use to drive search traffic, without giving a second thought to the value it brings to their brands. Some still take this approach for the sake of cutting costs and trying to be everything to everyone. At this point, the line between marketing and spamming draws very thin. Don’t do it. Here is an article we wrote about avoiding content mills. With data driving just about every well-informed business decision, audience segmentation has come a long way in recent years. 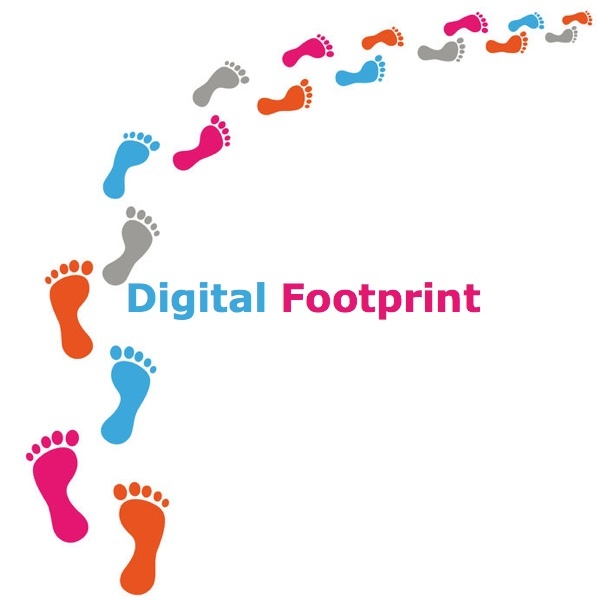 Moving far beyond simple demographic attributes, it’s now possible to track digital activities to segment audiences by their behavior and formulate customer profiles based on this information. By utilizing key touch points, such as the ways people interact with your website or app, you can actively listen to their needs, evaluate their pain points and develop a deeper understanding of your ideal customer(s). For example, an ecommerce store might find that a large number of its visitors exclusively shop online using their smartphones, while another segment might prefer browsing through product catalogues on their phones but actually making purchases from a desktop device. Audience segmentation will help you optimize user experiences and tailor your content strategies for each. Every successful business starts its life by identifying an opportunity in the market, and that’s something that has never changed. However, thanks to the age of big data, discovering new opportunities has become more complex, yet also far more lucrative. While every brand begins with an idea, that doesn’t mean it automatically knows how to tailor its messaging to a specific audience. In many cases, they don’t even have a clearly defined product fit from the get-go. By leveraging real-world market research, business leaders often end up discovering a product fit in an audience they had never even thought about. For example, a company that offers a cybersecurity solution might come to recognize its potential in brand-management and reputation-monitoring. In the early days of a business, leadership teams generally hire "hunter" sales reps. Those are the women and men that have a keen skill to identify and test different target customers, and work the messaging to turn prospects into sales. They think about the sales process and the fastest path to revenue while delivering value to each client. Draw on their success to determine the perfect customer (or prove your concept of the perfect customer is true), afterall if your concept of the perfect customer does not buy your product or service, then they are not perfect! While copying someone else is obviously a big no-no, market research should start with your competitors. It’s not about using black-hat tactics to spy on them either – it’s about finding and optimizing your product fit. You might end up with much the same customer personas in the end, but your unique value proposition (UVP) must be precisely that – unique. For your brand to succeed, your target audience needs to recognize what makes your offer the better choice for them the moment they visit your website for the very first time. By exploring the key selling points, messaging style and target audiences of your competitors, you’ll be better equipped to find your place in the market and thrive in that niche. In fact, it’s less about competing and more about building stronger relationships by better understanding your target audience. Even if you don’t already have an established brand with an existing customer base, there are few better ways to start building your audience profiles than by talking to people directly. That’s one of the greatest benefits of going to in-person gatherings and forging real and meaningful relationships. Online platforms, such as forums and social networks, can also provide value. In either case, potential or existing customers will usually be more than happy to give you their feedback, simply because it empowers them with a say in the direction of their favorite products and services (or those they’d like to see which don’t yet exist). By interacting with potential or existing customers, you’ll achieve two key goals – more accurately portray your audience personas and gain insights into you how to improve your offer. Both cases drive customer success which, in turn, means bringing your brand to new heights. At Bristol Strategy, we understand that customer success is directly tied to business success. That’s why we provide full-funnel inbound marketing strategies that help bring your brand to the next level. Give us a call to learn more about our proven digital strategies, or request an inbound marketing assessment if you are ready to get started.